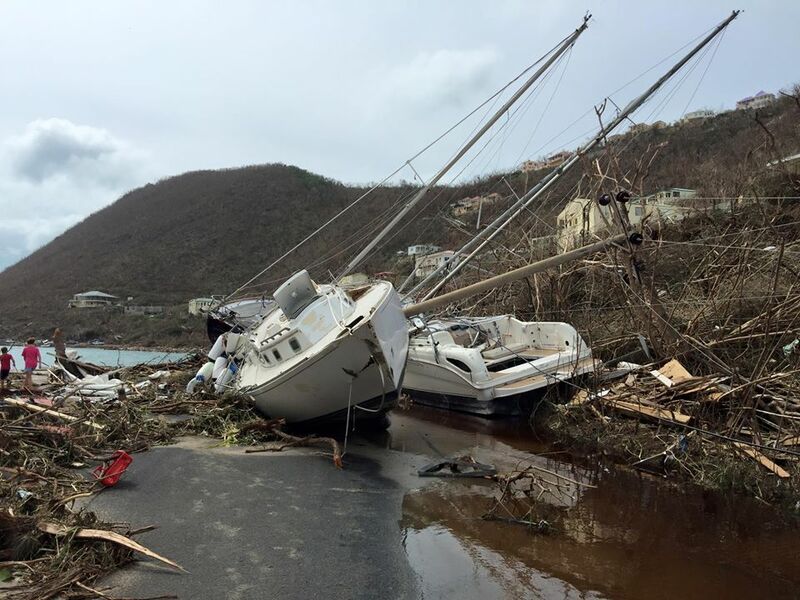 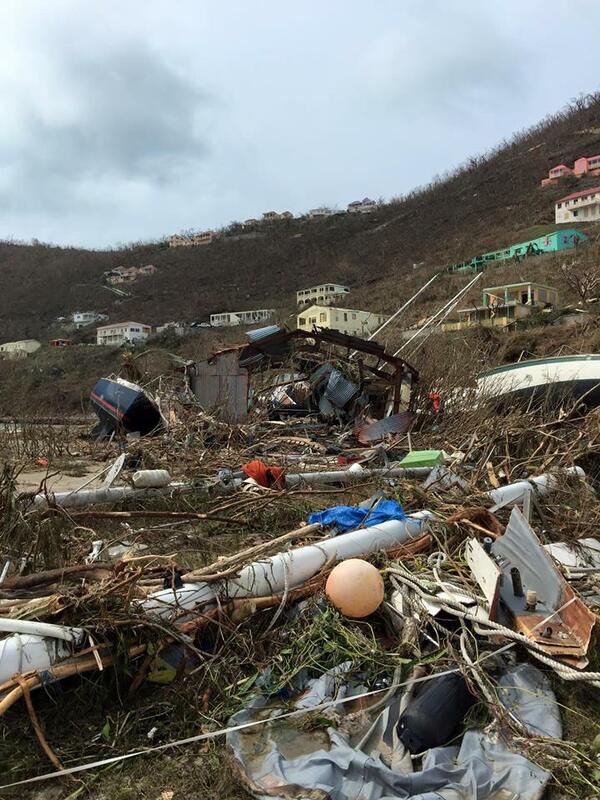 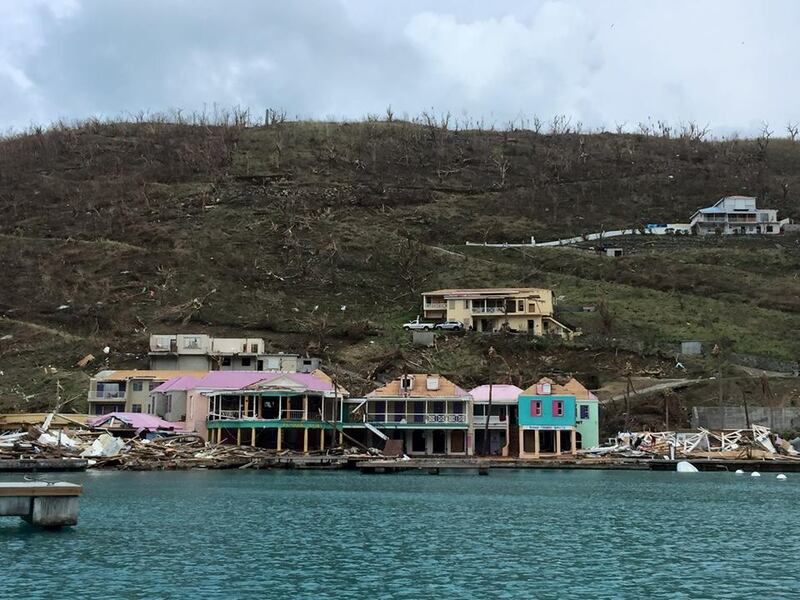 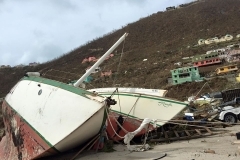 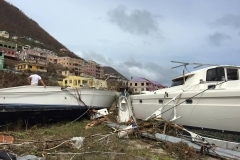 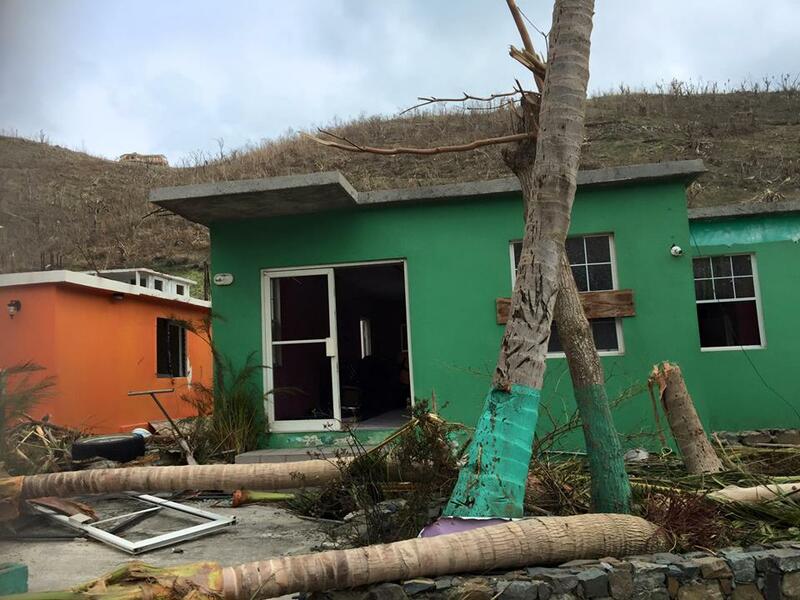 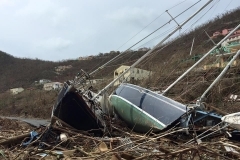 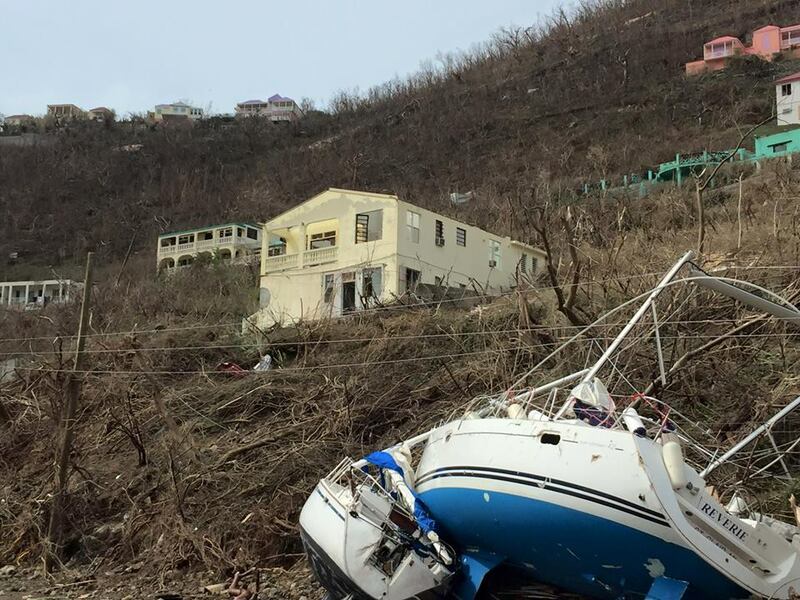 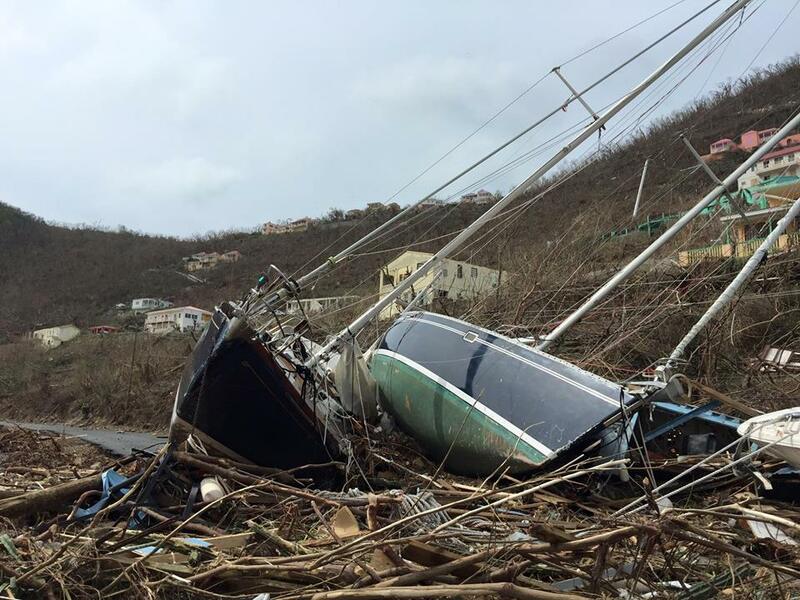 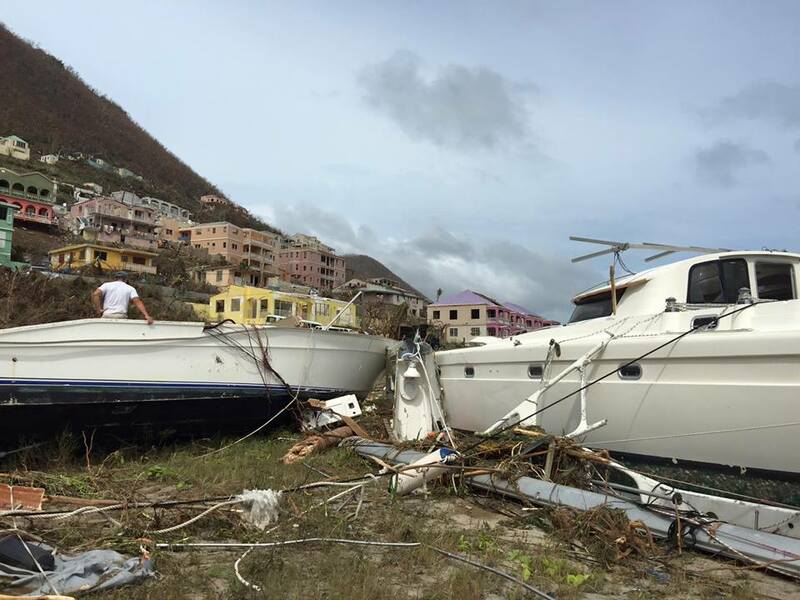 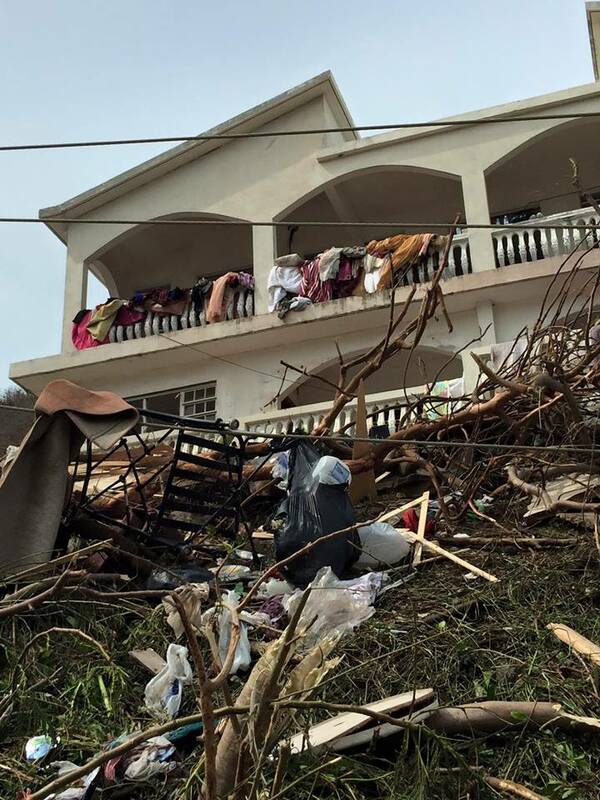 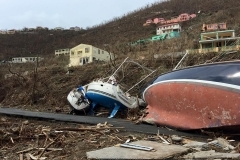 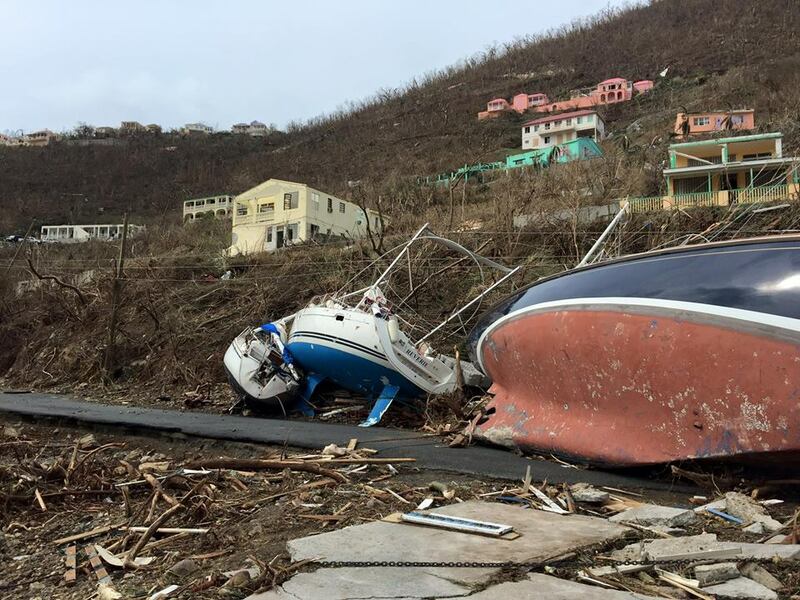 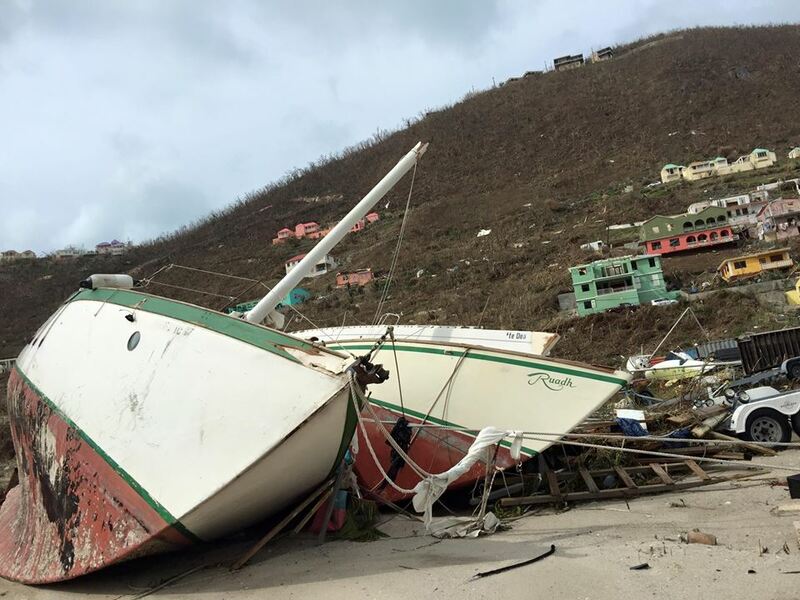 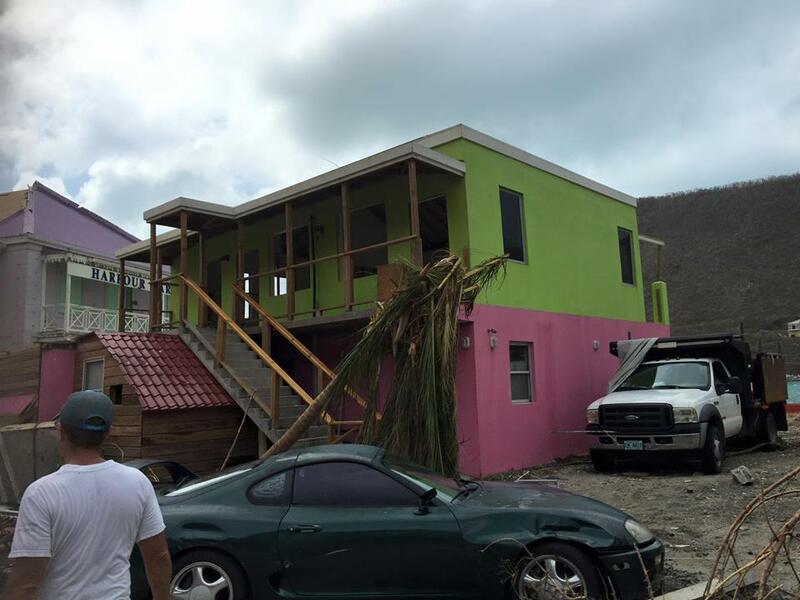 Hurricane Irma has claimed the lives of five persons in the BVI, Governor Gus Jaspert confirmed this evening, September 9. 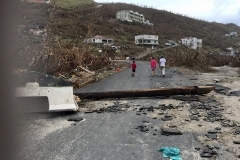 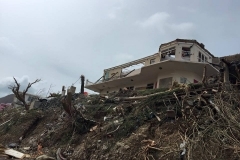 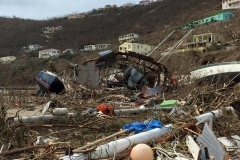 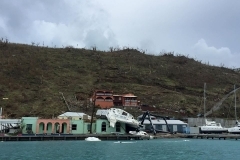 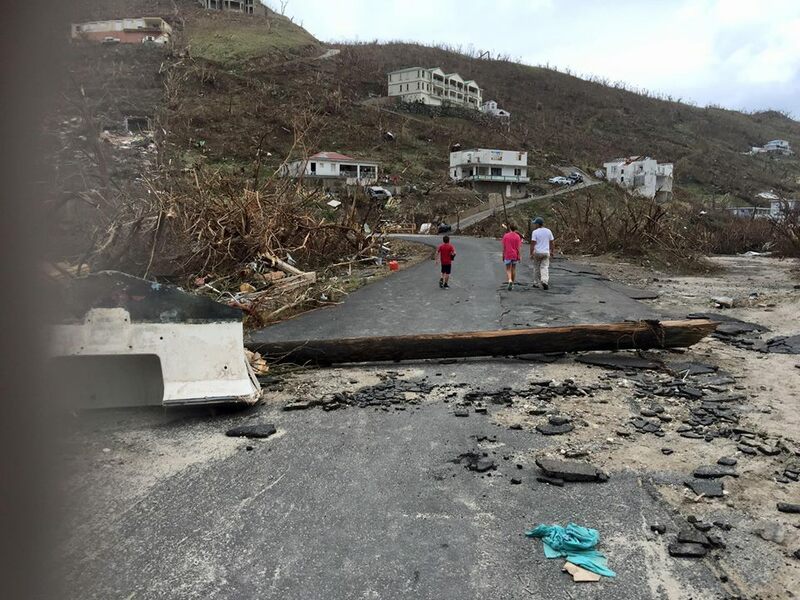 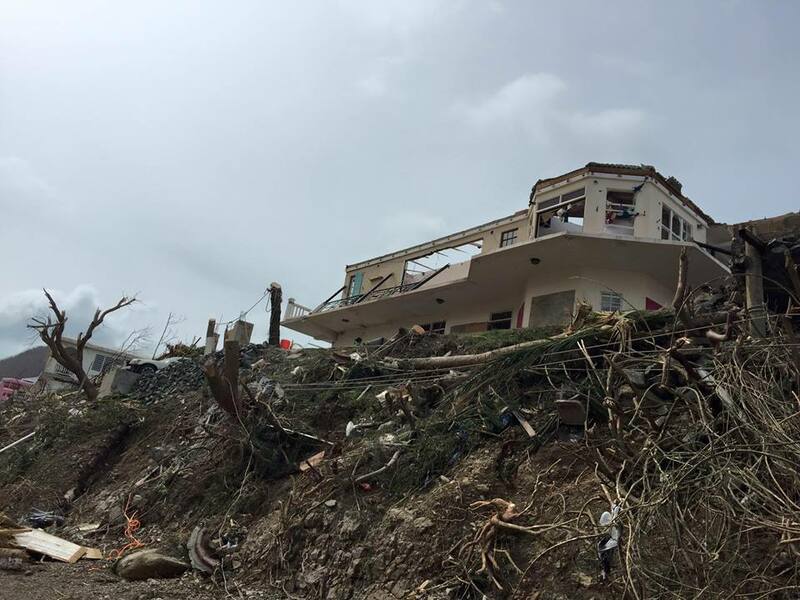 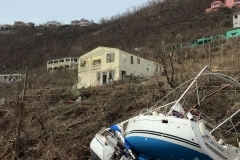 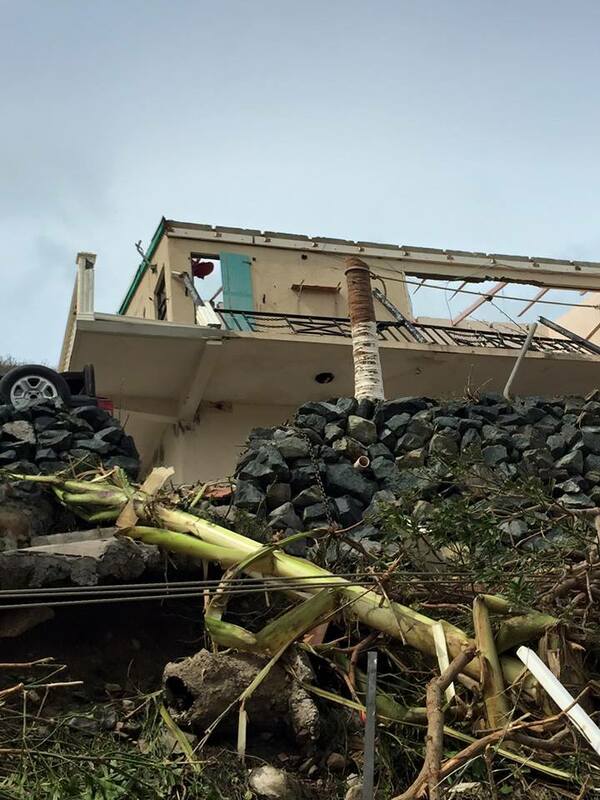 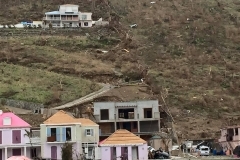 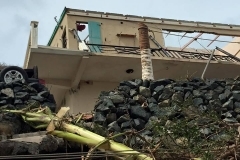 Governor Jaspert in a audio statement, said that they are still struggling to get communication in and out of the BVI, but are now in a better position in terms of relief coordination. 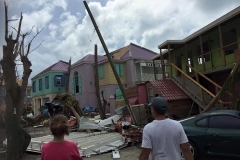 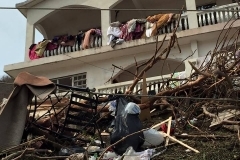 “There have been a lot of devastation, a lot of infrastructure has been damaged; and we have confirmed 5 fatalities as a result of the hurricane,” he said. 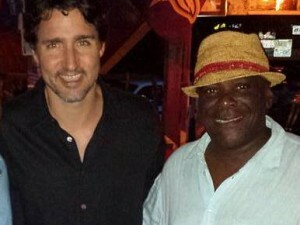 “The things that I have, with the Premier (Hon. 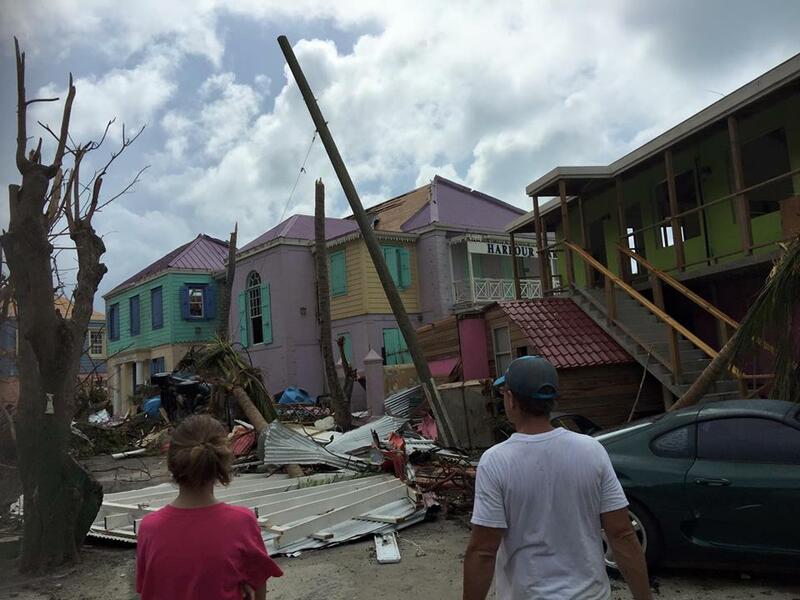 Dr. D. Orlando Smith), been able to get done, is to get the response centre functioning and able to coordinate relief and supply efforts. 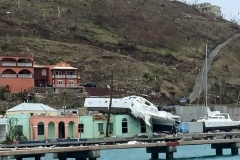 International assistance has arrived; so the UK has a ship here, RFA Mounts Bay,” he said. 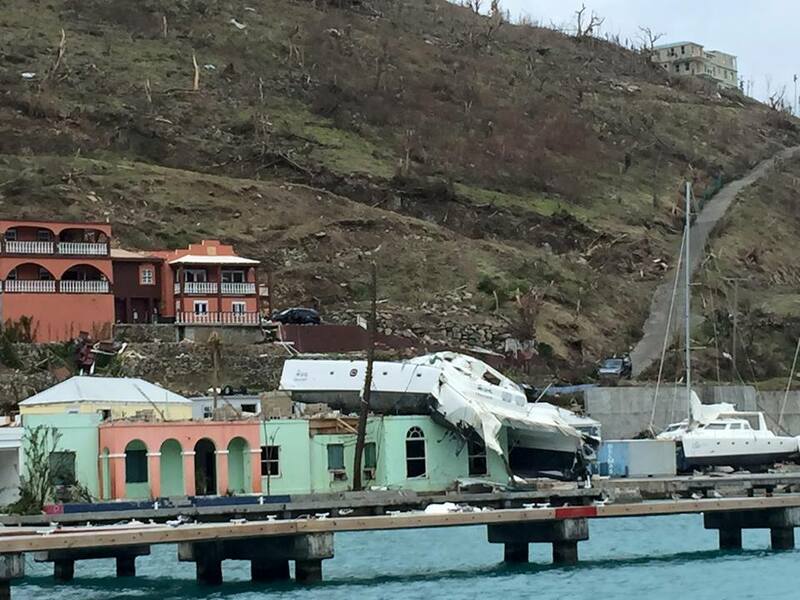 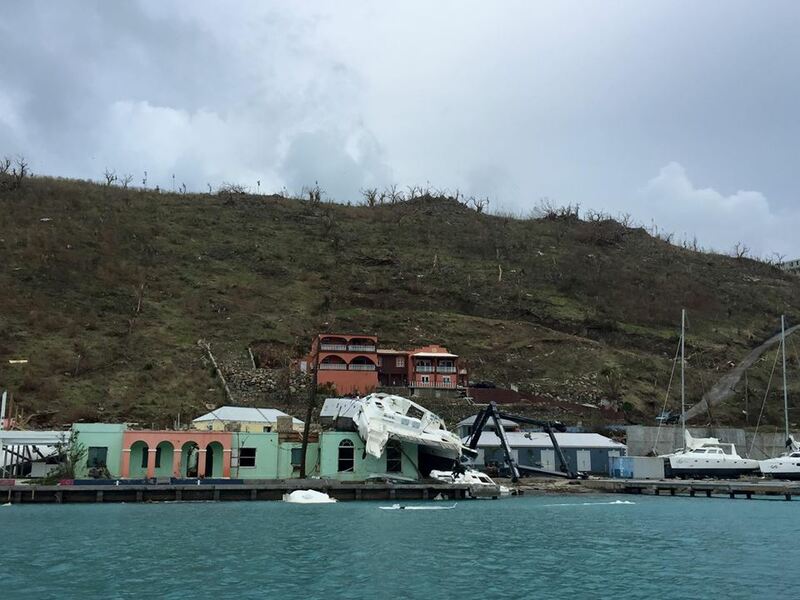 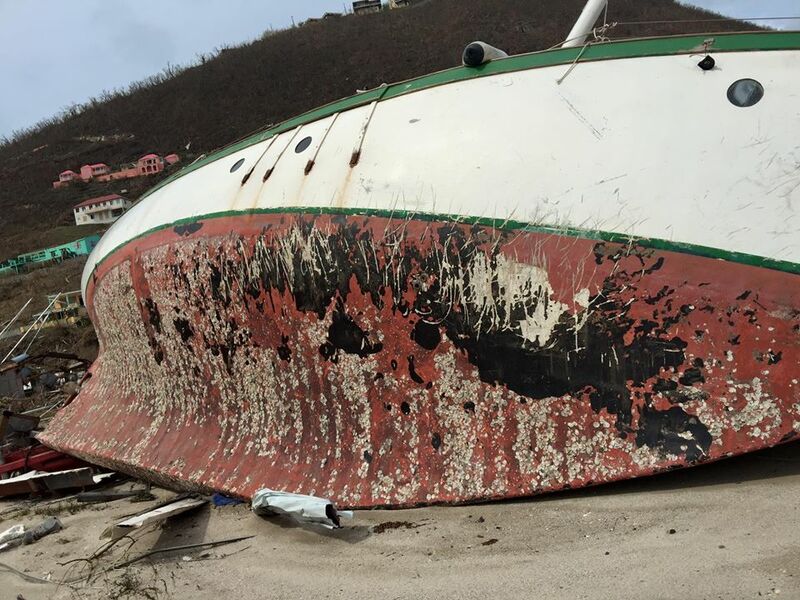 Governor Jaspert, who has only been serving as Governor to the BVI for three weeks, said the people of the BVI are resilient. 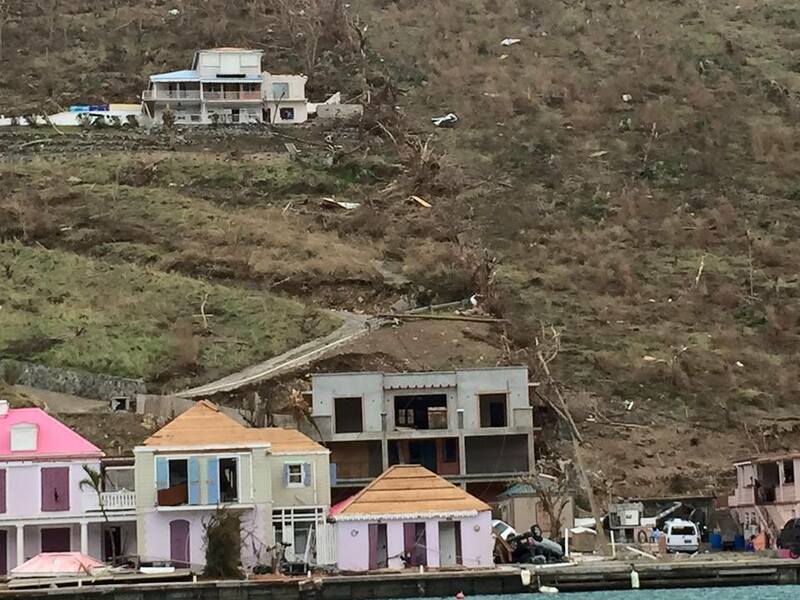 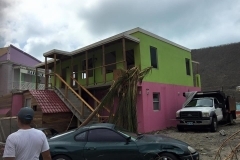 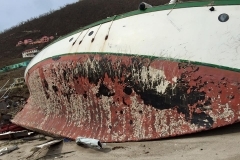 “During that short time I have seen and hugely impressed with how resilient the people of the BVI and communities are. 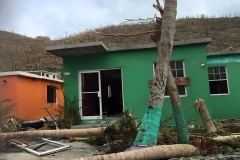 They are continuing to help each other during this time. 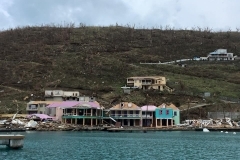 This is a fantastic place and people are supporting each other and we are starting to get relief efforts going,” he said.